Welcome to The Waukesha County Gandy Dancers Model Railroad Club's web site. In addition to our HO Scale layout, our clubhouse also hosts the WISE Div. NMRA Youth Group (see Youth Group page for more details). Our members have interests in other scales of trains, even full-size! Our club house is handicap-accessible and we usually have a sign language interpreter at our meetings. New members are welcome, Contact Us for more information, or come check us out any time we are open. Our meetings are open to the public. 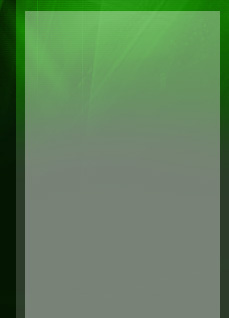 Check out the upcoming events for more info. 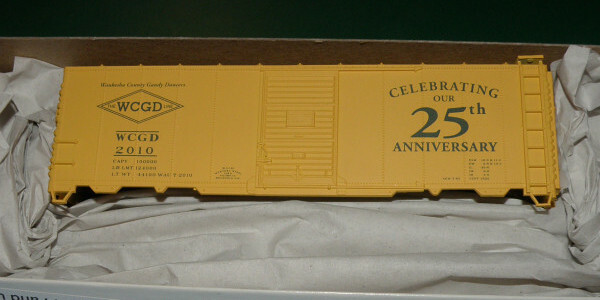 We still have some of our 25th Anniversary cars available, $15 each or six for $75. Please Contact Us for information on purchasing these cars!